Using your mobile device as an Internet modem is not a new thing. But there are some problems such as a phone must be capable of using Internet and it should have a software to make it compatible with the operating system. If you're using an Android phone then you don't have that hassle. Today's phones are designed for better sharing. One of them is USB tethering. With this option you can share your mobile data with your PC I mean in a laptop, desktop or notebook computer. How to Connect to the Internet using Mobile? 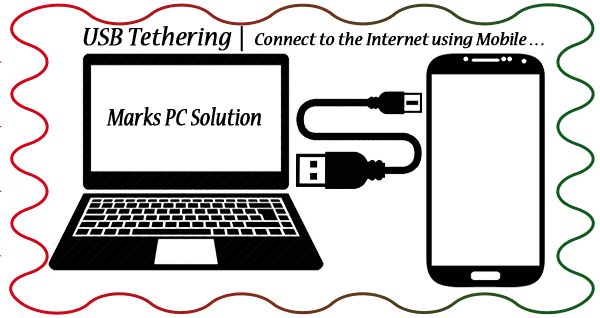 Our focus will be on USB Tethering. 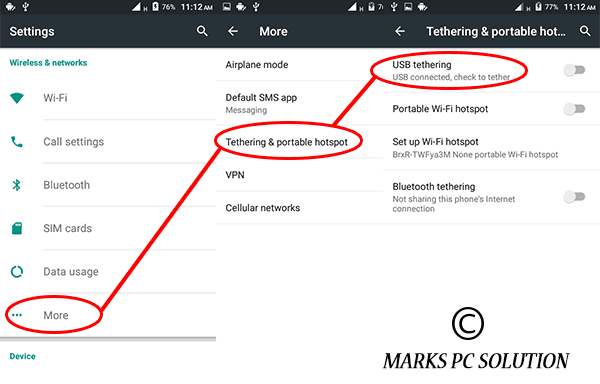 After connecting your phone, you should touch the tethering option. And within few seconds your device will be tethered. Then you will see your Internet icon active. Make sure you've turned on your mobile data. Some Phones are Different . . . Some phones have different settings. 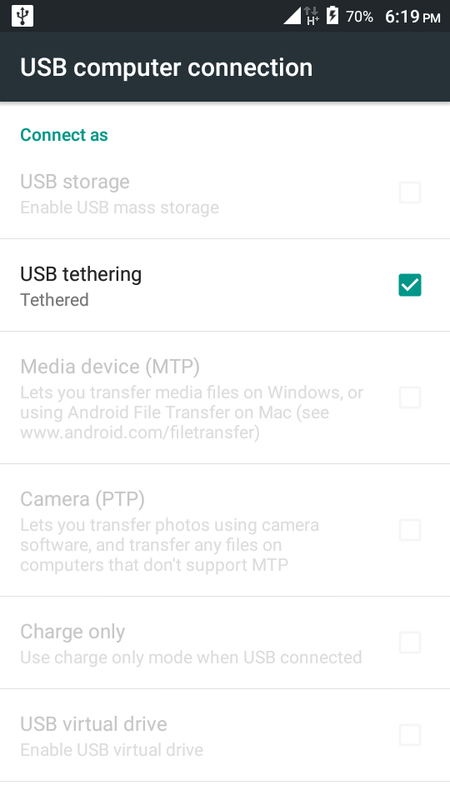 You may not get the tethering options after connecting the USB cable. In that case, you can check your network options. First, go to the Settings option. USB Tethering > Turn it on. The above steps may differ from brand to brand. But the basic settings are almost same.